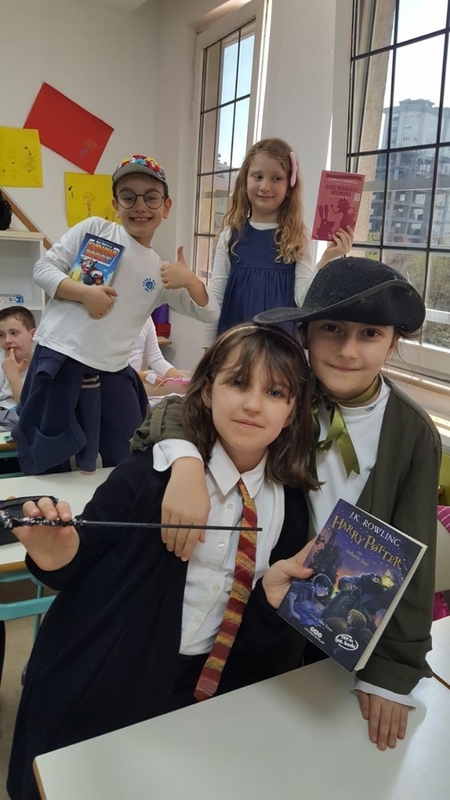 As Cevre College Primary School we had a wonderful “Library Week”. 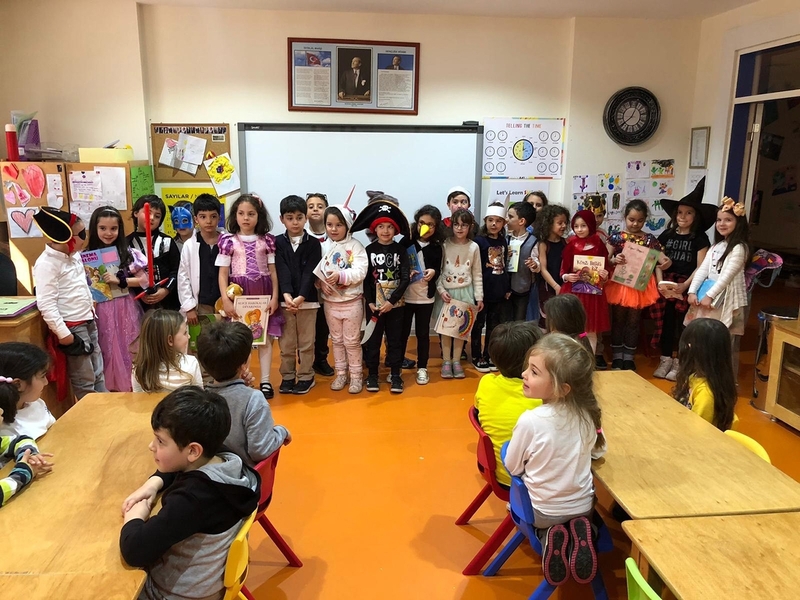 All our classes from kindergarten to 4th grades did not only take part in lots of different, fun activities but also read as many books as they could. Our students at all levels chose and presented a character from a book they read and introduced the book to their friends in subclasses. 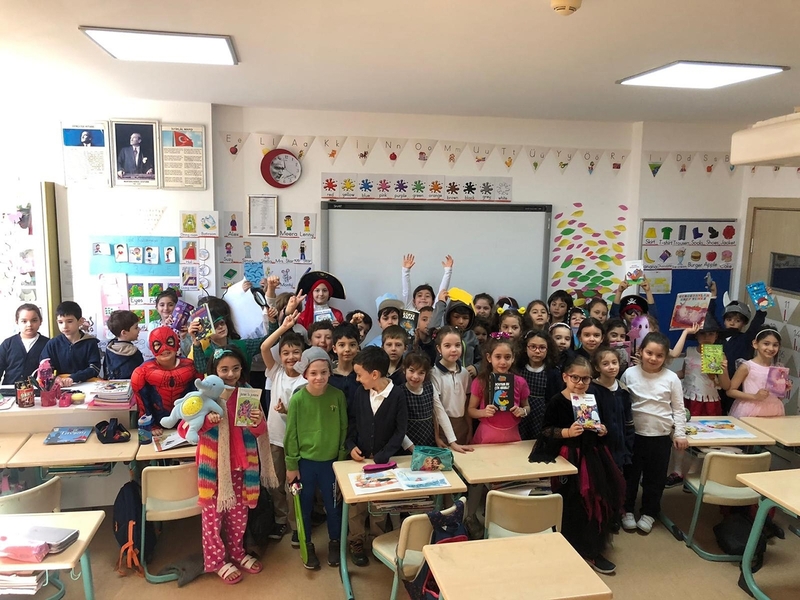 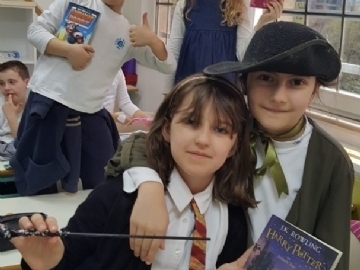 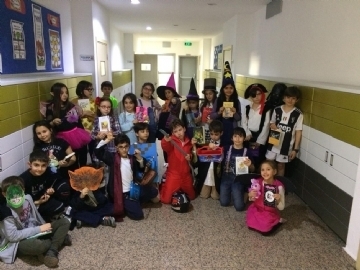 After that, an exhibiton called “My Favourite Book Character’s Costume and My Book” was prepared with the photographs of our students who were wearing costumes and carrying their books. Eventually, we enjoyed the “Library Week” in which we went on a journey with our books.